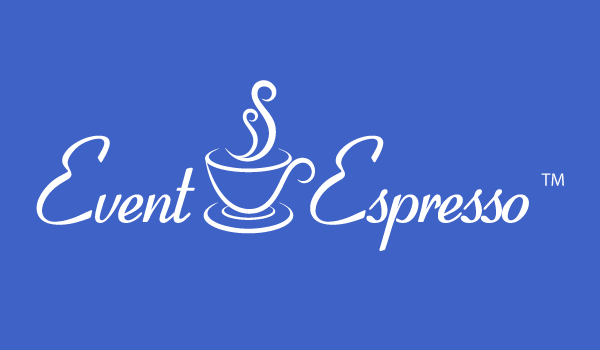 Event Espresso is the leading live event and ticket management solution for WordPress. With this integration, you can associate your online courses to live events so that when users register, they are auto-enrolled. Perfect for anyone offering live training, seminars, or classrooms. Easily map an event to a course: During the event creation process, just select the course that is associated with the event. Associate one, or many, courses: You can associate just one course, or multiple, with this integration. After someone signs-up for the event, they are also enrolled into the applicable courses. Works with any Event Espresso payment gateway: Whether you are selling events or giving away free tickets, the integration will still auto-enroll event attendees into online courses. Integration requires Event Espresso v4 or higher. Changed processing logic to user EE action hook ‘AHEE__EE_Single_Page_Checkout__process_attendee_information__end’ for updating user to LD Courses. Updated logic for wp_new_user_notification() to handle WP pre-4.3.0, 4.3.0, and 4.3.1 and newer. Updated activation logic to properly call dbDelta() to create needed database table.